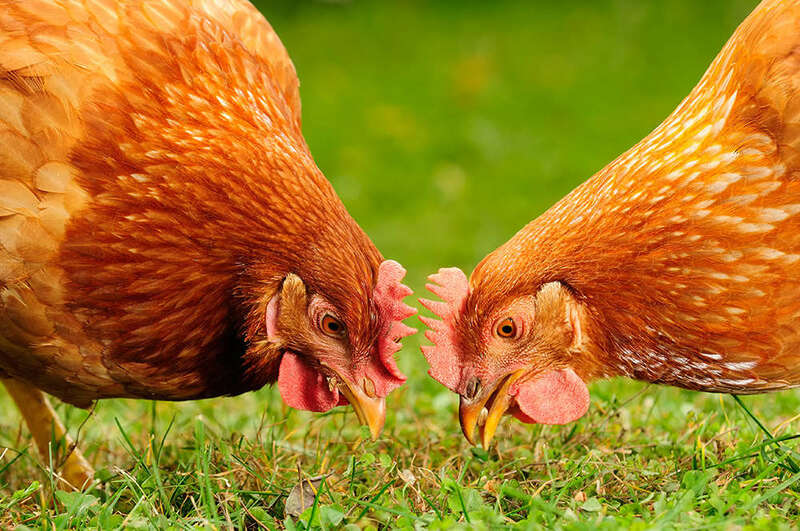 As Springtime approaches, gardening and landscaping are in full swing, and a lot of people are starting to ask how to raise backyard chickens as this trend becomes more popular each year. Backyard chicken education can be found online in blogs like this of course! But did you know that your local farm and feed stores often offer raising backyard chicken workshops during “Chick Days” events, normally being held from April to June. Check out your local farmer’s market too. This Spring we’ll be sponsoring events such as McKinney Tour de Coop, an annual educational tour of urban chicken coops in the McKinney, TX area April 28th; Feather Palooza, a Northwest event bringing together the feathered community Port Townsend, WA April 14 & 15; and exhibiting at America’s Family Pet Expo, the world’s largest pet and pet products consumer expo in Costa Mesa, CA April 27-29. There are many more events like these happening all over the U.S.! Kathy Mormino, “The Chicken Chick” offers a useful collection of essential chicken terms to help get acquainted with chicken lingo. Worried about sickness and disease from having backyard chickens? Chicken expert Andy Schneider “The Chicken Whisperer” provides The Truth About Bird Flu in Backyard Birds. If you prefer educational information in print, the Backyard Poultry magazine by Countryside Magazines is a fantastic resource. There is a new issue every two months with popular backyard chicken topics and new products. Owning backyard chickens can be a satisfying and fulfilling experience. Not only do they make great pets, but they give you breakfast too! Follow us for exciting new resources and products to make owning backyard chickens easy and fun!